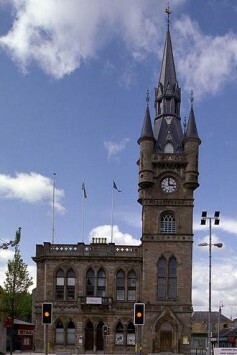 The Heritage Lottery Fund has awarded a grant of almost £800k to re-establish Renfrew Town Hall into a community venue and museum. A range of photographs and objects relating to local aviation heritage will go on display to highlight the story of Scotland’s first municipal airport town. The first aircraft to cross the Atlantic both ways was built nearby and Renfrew was the third busiest airport in Britain in 1948. Renfrew Council will provide a range of additional services from the revamped haunt including an information point, tourist access and café to ensure the premises remain at the centre of community life. 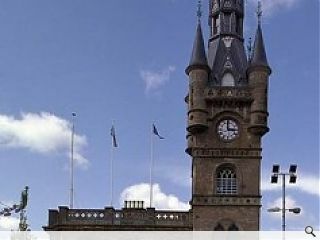 Currently the town hall is in a poor state of repair with only sporadic public access provided for functions.